When you install Realtek High Definition Audio driver, if you get error message saying “Install Realtek HD Audio Driver Failure! !”, don’t worry. 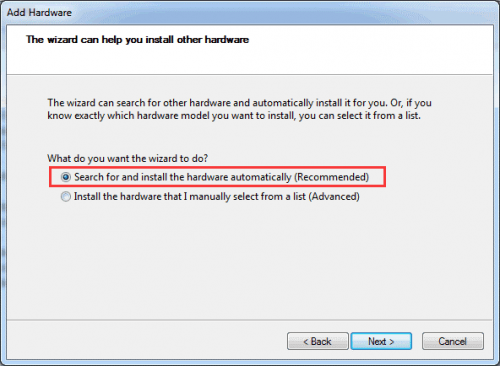 You can install the driver successfully with one of the solutions in this article. Here’re 6 solutions you can try to fix the problem. You may not have to try them all. Just work your way down until you find the one that works for you. Installing drivers manually is not easy. It sometimes causes errors you won’t expect like the error “Install Realtek HD Audio Driver Failure”. 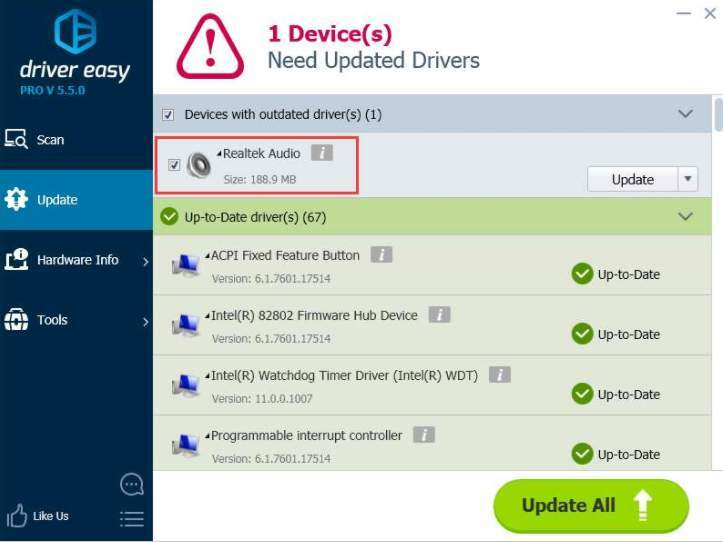 If you have the problem installing the Realtek driver manually, you can update the driver automatically with Driver Easy. Click the Update button next to the Realtek audio driver to automatically download the correct version of this driver, then you can manually install it (you can do this with the FREE version). 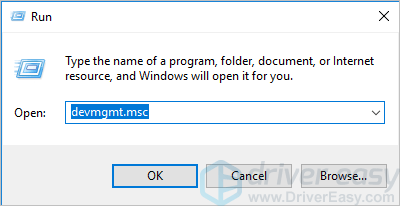 Type devmgmt.msc and click OK to open the Device Manager. Expand the category Sound, video and game controllers. Right-click on the Realtek Audio Driver and select Uninstall, then follow the on-screen instructions to uninstall the driver. Restart your computer and open Device Manager again. 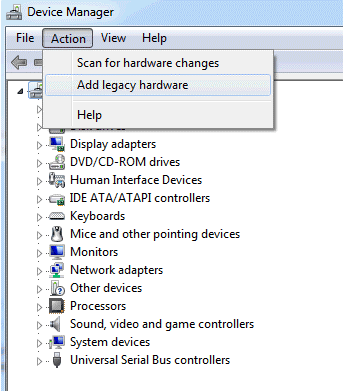 In Device Manager, click Action > Scan for hardware changes. After that, install the driver again. First, go to Device Manager and see if there is the “Sound, video and game controllers” branch. 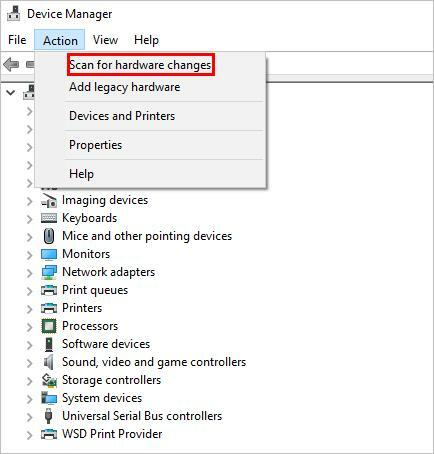 If you don’t see it in Device Manager, you need to add legacy hardware before installing the driver (If you see it listed in Device Manger, skip this Solution). Follow steps below to add legacy hardware. Follow the on-screen instructions to add the “Sound, video and game controllers” branch and “Realtek High Definition audio device”. Install the driver again. 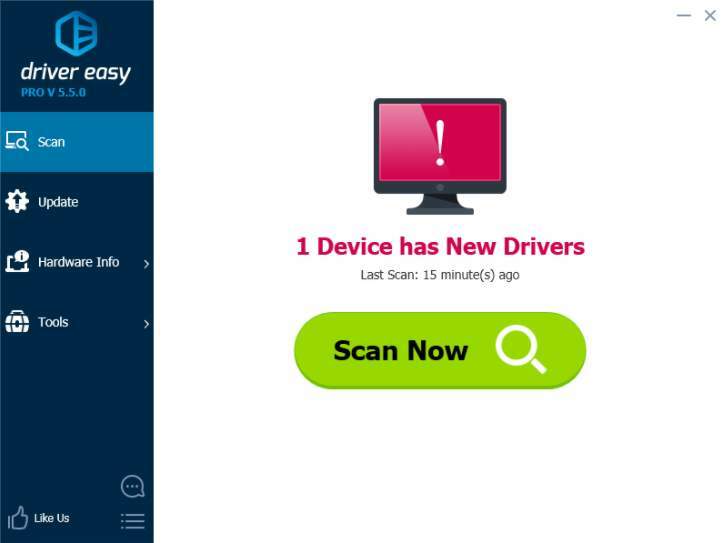 You can use Driver Easy to help install the driver automatically with just two clicks. Realtek has a known conflict with the Microsoft UAA Bus Driver for High Definition Audio. Follow steps below to fix the conflict. Go to Device Manager. 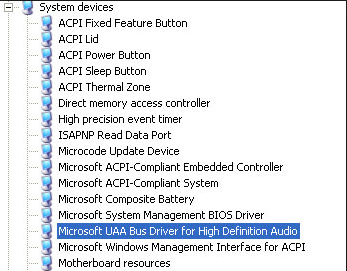 Expand the System Devices branch and find Microsoft UAA Bus Driver for High Definition Audio. Right click on the device and click Disable. 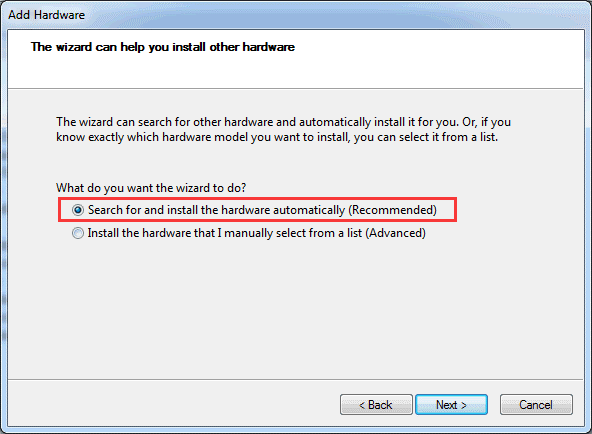 Reinstall the Realtek HD Audio Driver (If “Found New Hardware Wizard” pops up, ignore it.). After installation is complete, reboot the system. If the problem persists after your try the solutions above, it means that there is some other types of corruption occurring which goes beyond the above conflict. You can consider reinstalling Windows. After reinstalling system, reinstall the driver again. If reinstalling Windows doesn’t work either, the sound card may be dead. You may need to have it replaced.